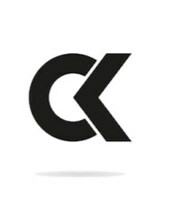 CK Carpentry and Construction - Bathrooms, Bedrooms, Carpenter, Kitchens based in Wainfelin, Gwent. We look forward to offering our services to you when we are required. So please get in touch for free quotations.